Delilah came to L.E.A.N. 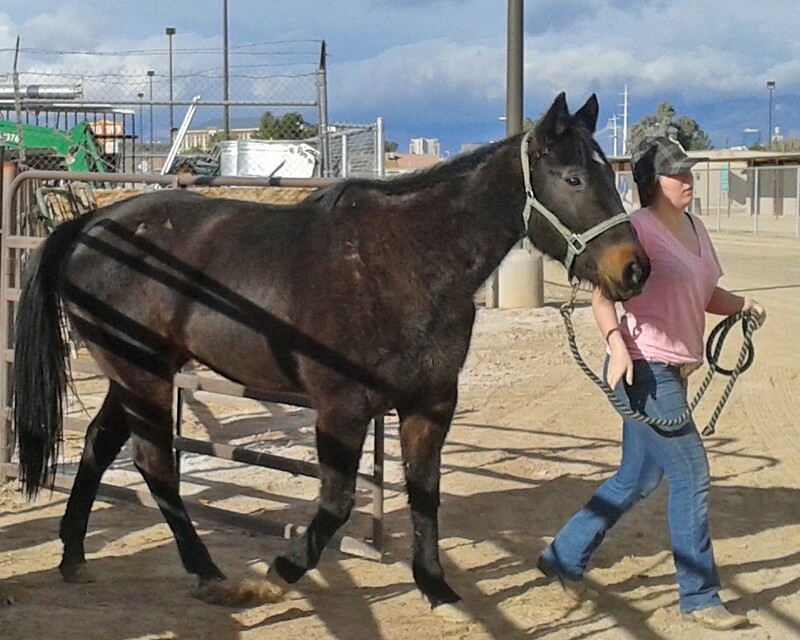 in January 2014 from The Animal Foundation, a quarterhorse mare approx. 8 years old. 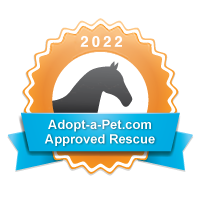 She was cared for by longtime foster family Erika and Taylor Silva. 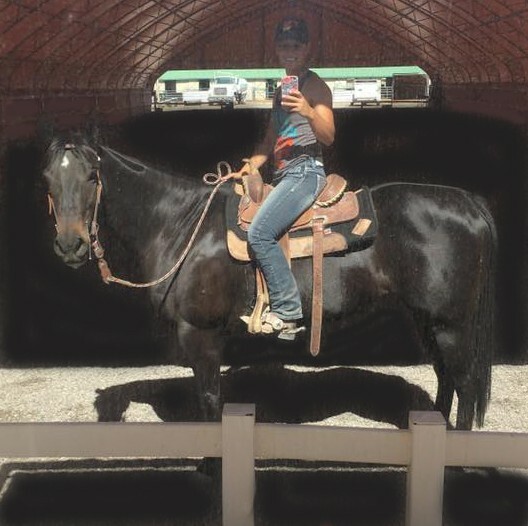 Taylor spent many hours working with Delilah and she is a strong horse requiring an intermediate+ rider. 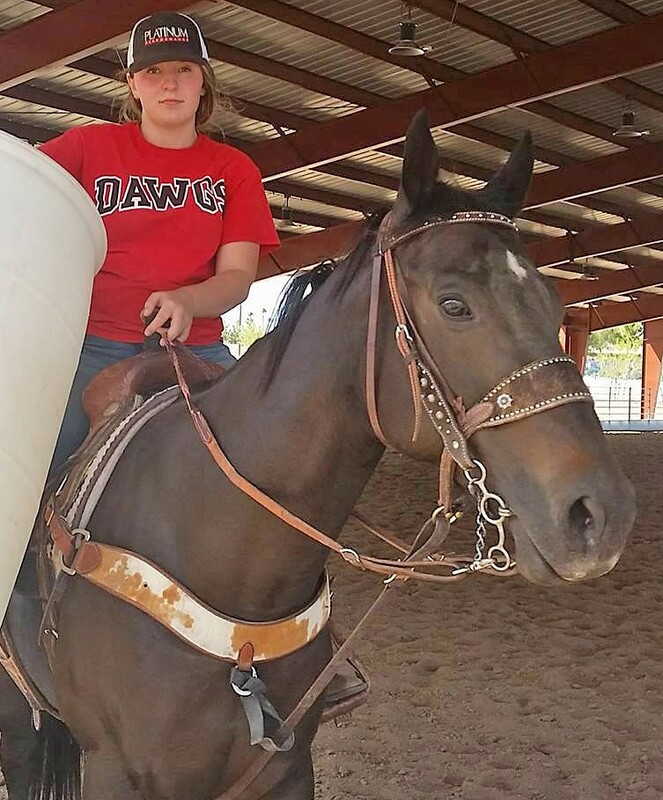 Delilah was adopted as a trail horse but due to unforeseen circumstances for the owner, she had to return to our program. 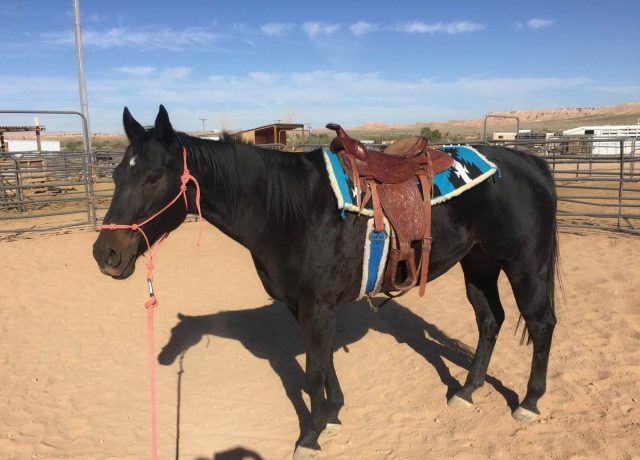 Delilah continues under saddle and foster care at Horse Feathers Farm in Las Vegas, and is again available for adoption.